FORT LAUDERDALE, Fla., February 6, 2018	(Newswire.com) - ​Boatsetter has launched its new website succeeding the Boatbound acquisition which was completed on Aug. 11 2017. 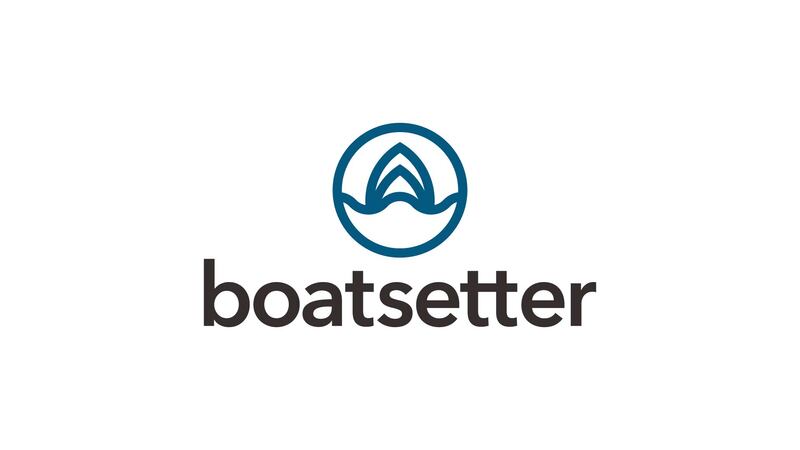 Following the largest acquisition in the U.S., Boatsetter has now expanded its market presence to a staggering 600+ rental locations domestically and 66 locations internationally - and the startup is still growing. The fleet roster is now inclusive of 4,000+ high-quality boats and yachts which provide renters a surplus of options to relish in a memorable experience on the water. Some of the advanced technology enhancements on Boatsetter will now include an improved search algorithm, better fleet management tools, insurance coverage integration and competitive pricing option tools. The new website is also faster and better optimized for searches, which mean owners will see more rental requests in 2018. "Our new website is the result of months of hard work and dedication from our tech and product teams. 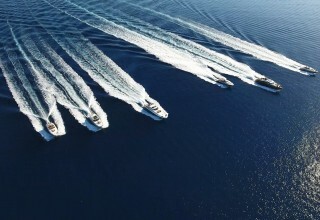 Boatsetter.com is the hub responsible for growing our presence in the U.S. and internationally. 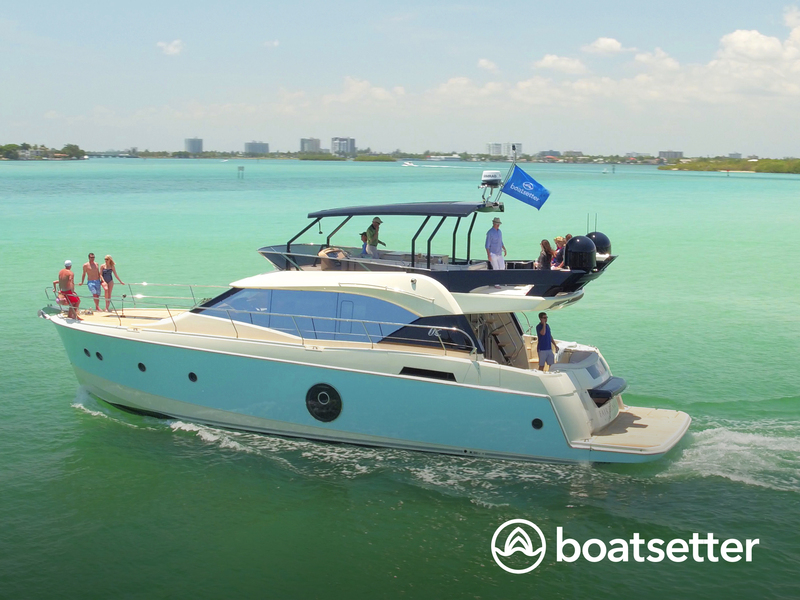 We are excited to launch a brand new site that will combine the best of Boatsetter and Boatbound and become the industry standard for boat rentals and yacht charters," said Jaclyn Baumgartner, CEO of Boatsetter. Our new website is the result of months of hard work and dedication from our tech and product teams. 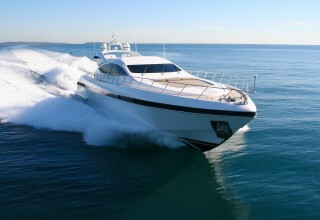 Boatsetter.com is the hub responsible for growing our presence in the U.S. and internationally. 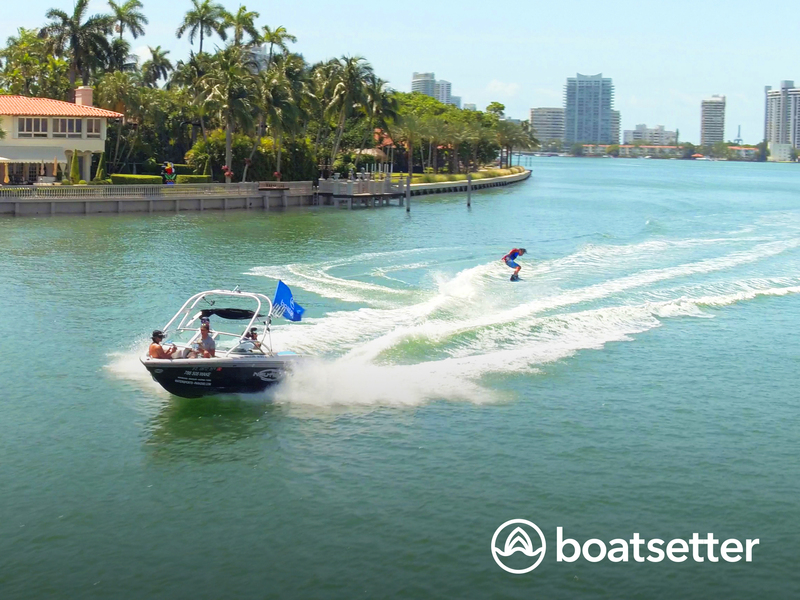 We are excited to launch a brand new site that will combine the best of Boatsetter and Boatbound and become the industry standard for boat rentals and yacht charters. Other significant additions will include a more powerful and stable platform that offers an exceptional mobile user experience, a more intuitive owner's dashboard with automated owner payments, a boat configuration database, notification prompts, instant booking capability and boat search algorithms, to name a few. 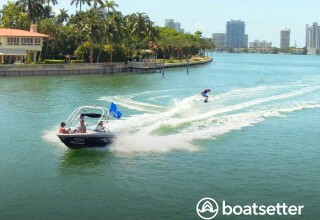 About Boatsetter: Boatsetter was founded in 2013 with the goal of bringing together boat owners, boat captains and renters seeking a way to experience boating with no ownership. 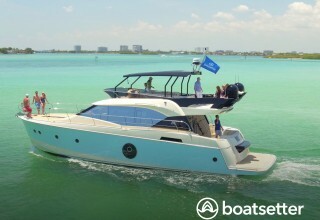 Boatsetter exists to connect the boating world in a way it has never been connected before. 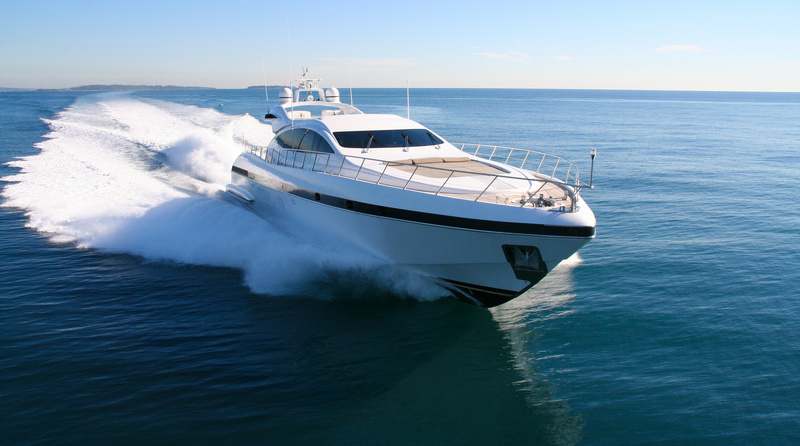 It aims to make boating available to everyone by providing world-class insurance, 24-hour free cancellations and connection to our network of boat owners and certified captains, allowing everyone a chance to enjoy the luxury of boating.